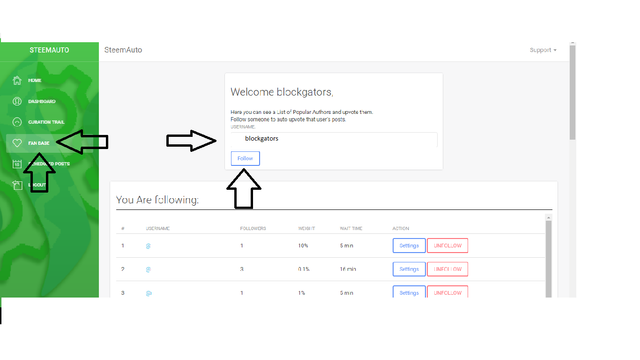 • BlockGators Give Votes- Steembloggers Contest! Want more followers and upvotes? Try out Steemfollower if you want results! 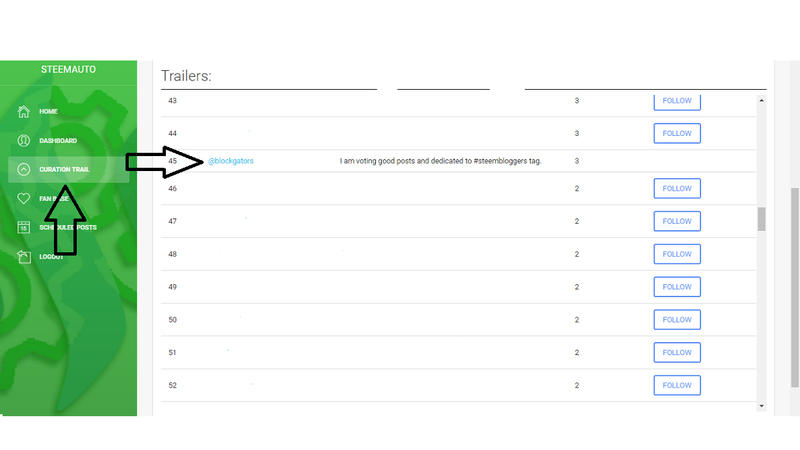 You got a 5.67% upvote from @postpromoter courtesy of @blockgators! You got a 7.30% upvote from @upme requested by: @blockgators. Send at least 1 SBD to @upme with a post link in the memo field to receive upvote next round.